There’s no doubt that most of us love shopping. Be it women who are looking to buy a new dress or geeks who are searching for a new gadget, shopping is one of the most frequent activities humans indulge in. People are constantly on the lookout for discounts, for special deals, and exclusive offers, thus helping them save their hard-earned money. And though, most of us still go around searching through every street for such deals, there are a few people who have switched to technology for that. These days, many new applications and websites have popped up that help shopaholics get the most out of their shopping experience. 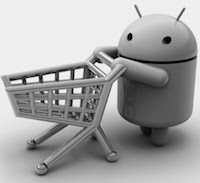 On Android too there are many such apps, and in this article we’d be listing the best of them. If you love shopping on discounted items -- well, who doesn't -- there might have been days when you looked at a product and found it hard to guess its price after the discount. 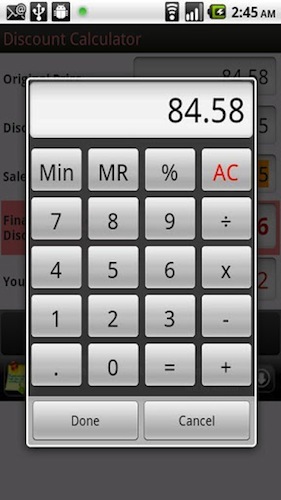 If that’s the case then don’t worry, as there is Discount Calculator, a free Android application that lets you calculate the final price of the product after the discount. Though simple, the app is quite useful for shopaholics. Barcode Scanner is a free application that lets you scan barcodes on products so that you can look up their prices and reviews. 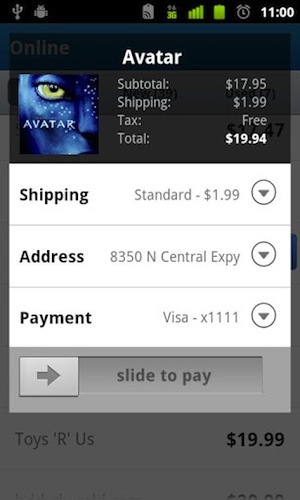 So, when you go shopping, simply point your smartphone to the barcode and you can check the price of that item. Furthermore, the app can also scan QR and Data Matrix codes. 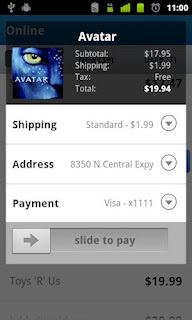 Unlike the aforementioned Barcode scanner, ShopSavvy is an app that lets you do more than just barcode scanning. Not only does it let you lookup product prices, it also shows up a map of all the nearby stores where you could buy the product. You can then either buy the product online or go visit the shop and purchase it yourself. 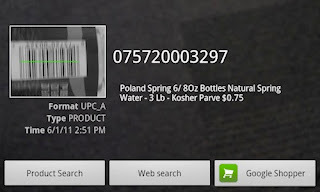 Furthermore, you can also search for products by entering their names, thus making it a complete shopping companion rather than a simple barcode scanner. If you’re an Amazon addict, then this app will help you a lot with your next shopping plan. 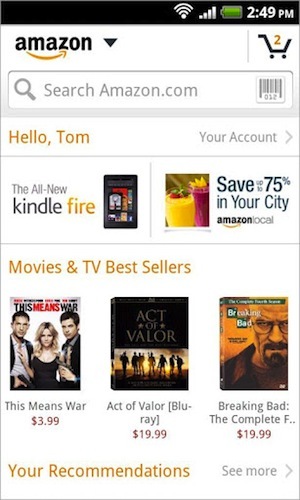 Once installed, Amazon Mobile lets you search for products, compare prices, read reviews, and much more. Furthermore, you can access Gold Box deals and make purchases from Amazon just like you do from the web version. Overall, the app is great for making purchases from Amazon, especially at times when you cannot find a computer nearby. That said, one of the best features of the app is the barcode scanner. So, if you’re at a supermarket, and you find a product that you think is a tad too expensive, you can quickly look it up and even order it from your Android smartphone with a few simple clicks. Ever go shopping and end up forgetting to buy most of the stuff? Yes, we've all been there. Fortunately, there are some great Android apps that help us get out of that dilemma. Out Of Milk Shopping List is one such app. 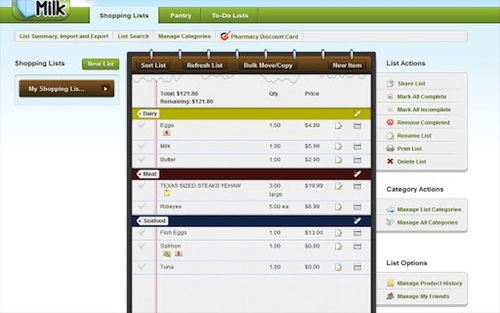 Once installed, the free application lets you make an organized shopping and grocery list that you can carry around with you anywhere you go. 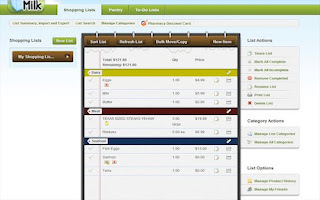 It comes with multiple shopping and even to-do lists that can help you remember all the stuff you need to buy. Individual items can be added manually or by scanning the product. What separates this app from other to-do applications like Remember The Milk and Any.do is that it is specially designed for shopping lists. You can manually enter the quantities of items as well as calculate the total bill. Finally, if you’re worrying about losing your lists, the app also comes with syncing capabilities making it really useful for frequent shoppers.